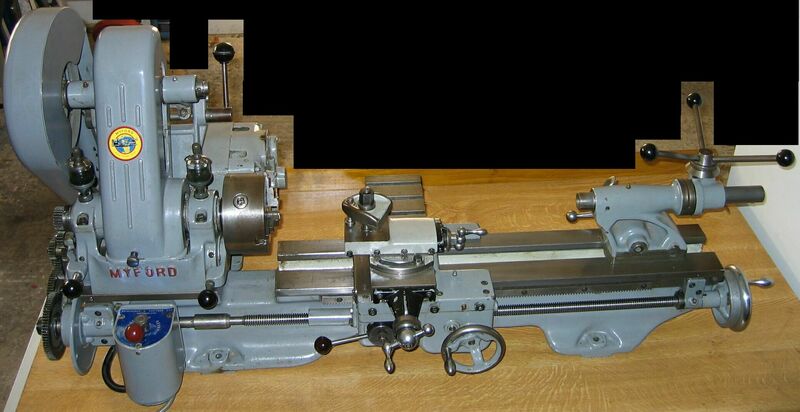 As recommended to us before, a few of us have been eyeing up Myford lathes. They were made here in Beeston decades ago. We had a pledge drive in January 2011 that floundered because we were in a tiny space. Once we moved to the big hackspace, we rapidly raised the money though pledges. After some chatter, members on Twitter and the mailing list immediately started pledging . Kai Pays £20 Yes Bank transfer. Ref. will be "Lathe Pledge"
Roger £10 Yes Bank transfer on 2013-03-01 ref "Roger Light/pledge"
This page was last modified on 12 June 2014, at 10:01.